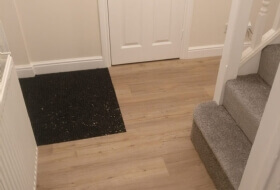 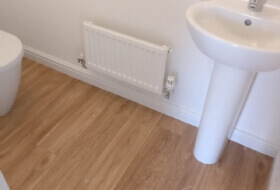 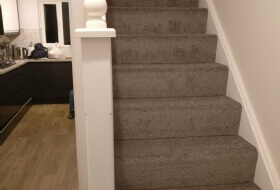 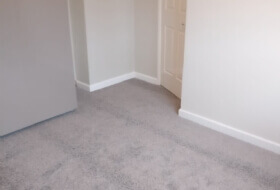 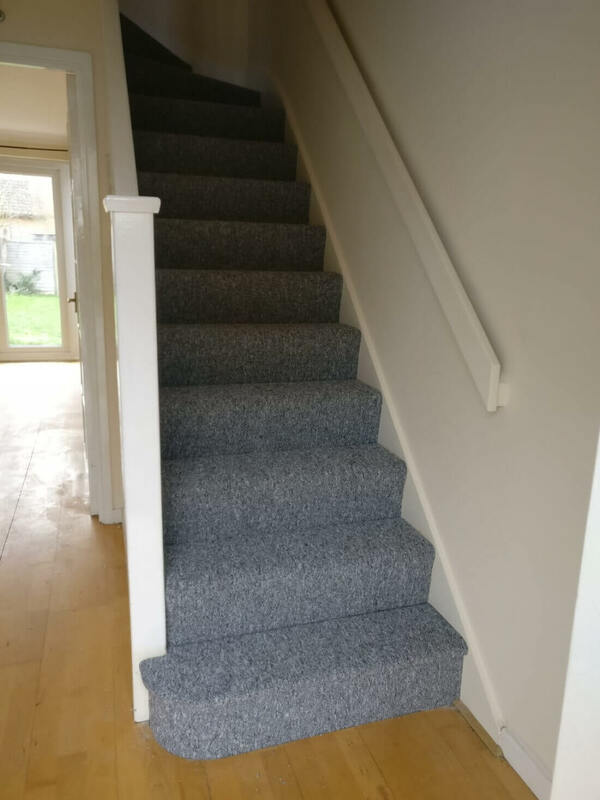 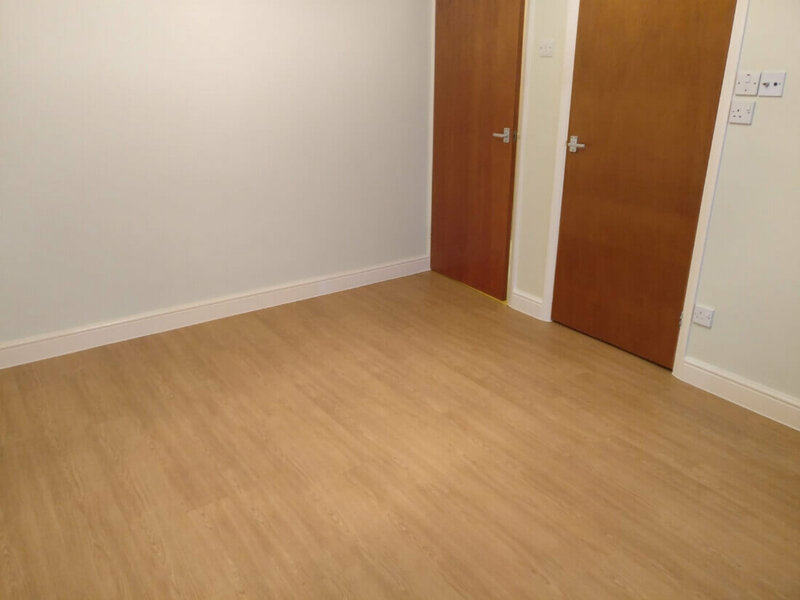 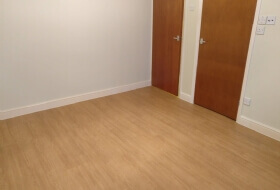 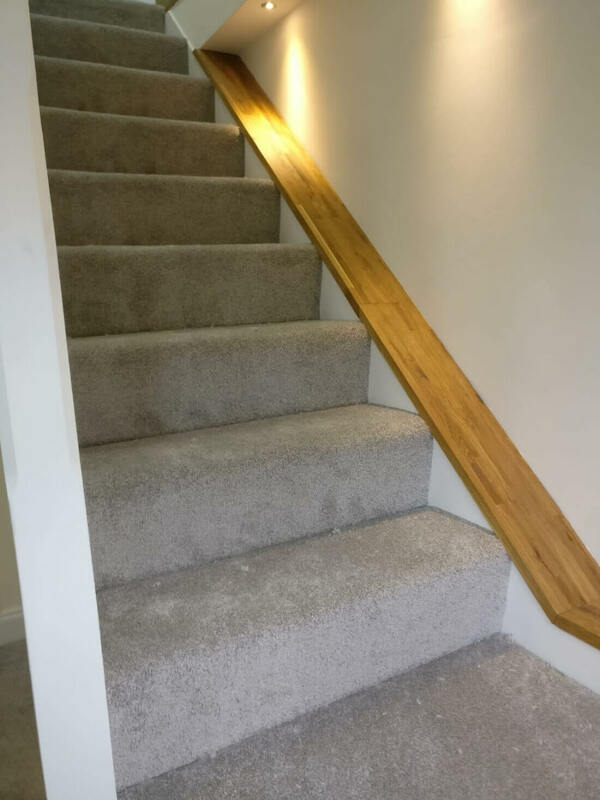 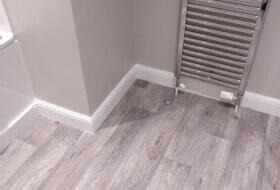 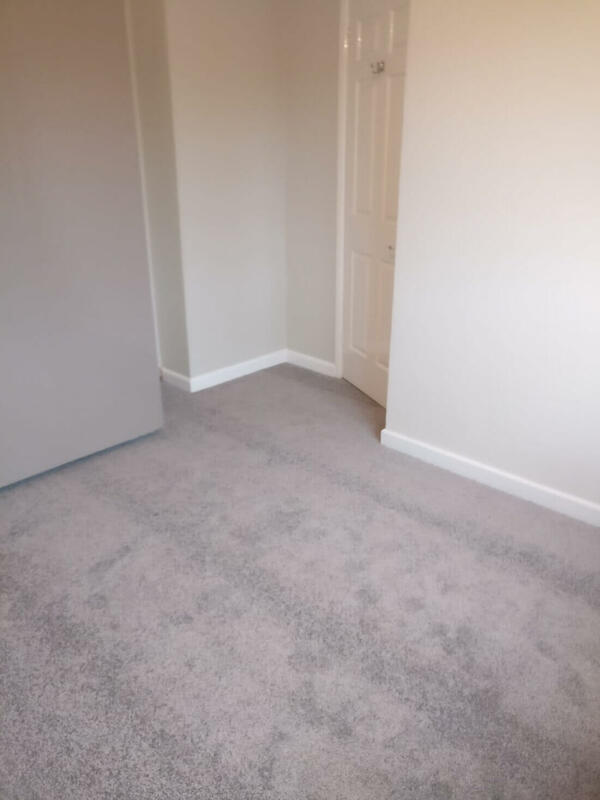 Hi, here at Carpets 2 You based in Milton Keynes we specialise in the supply and installation of low cost carpets, vinyl's, wood flooring and artificial grass to our clients throughout Milton Keynes, Northampton, Bedford and Hertford. 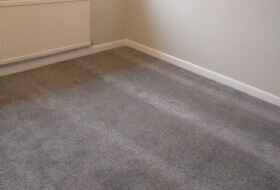 By visiting you directly our mobile carpet/flooring service is able to reduce overheads, cut out the showroom and pass on these savings directly to our clients as a cheap alternative. 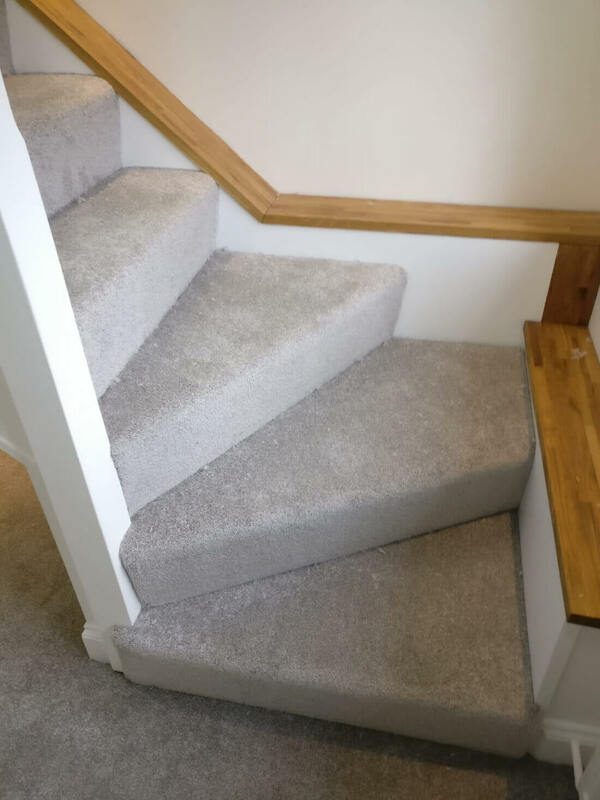 Choose in the comfort of your own home or office. 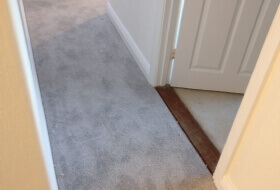 We come out, measure up, show you some samples and then it is entirely up to you what you do. 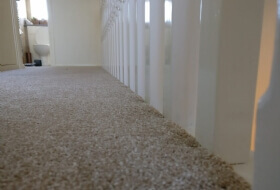 No pressure to buy and no pushy sales people. 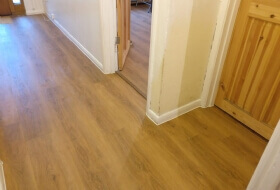 so why not take advantage of our FREE no obligation quote. 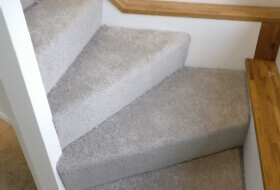 Carpets2you is your local carpet specialist. 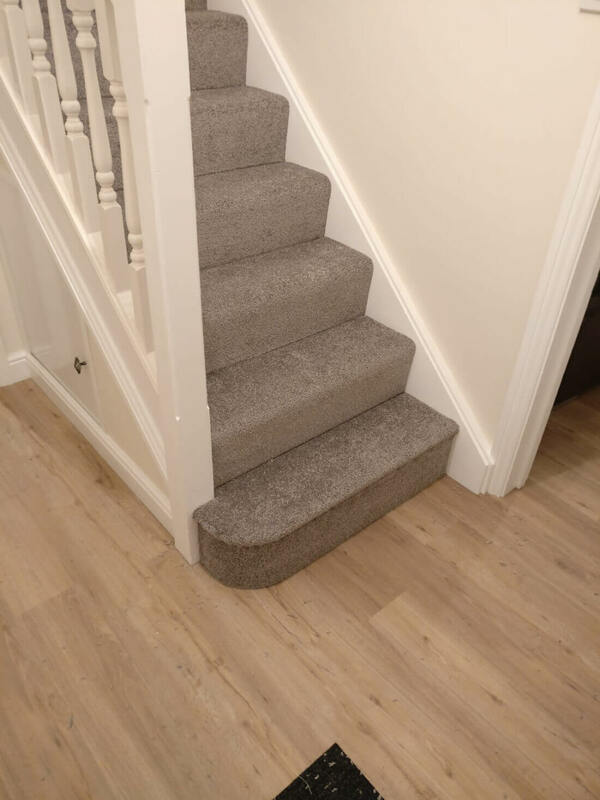 We offer high-quality products and good value for money so that you have everything you need to create a warm and cosy atmosphere in your home or office. 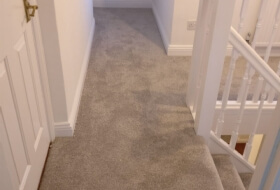 We are an authorised dealer to every carpet manufacturer throughout the country. 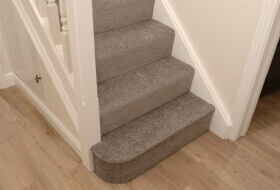 This direct relationship means we are really competitive, so we really do believe we can save you up to 75% off your flooring. 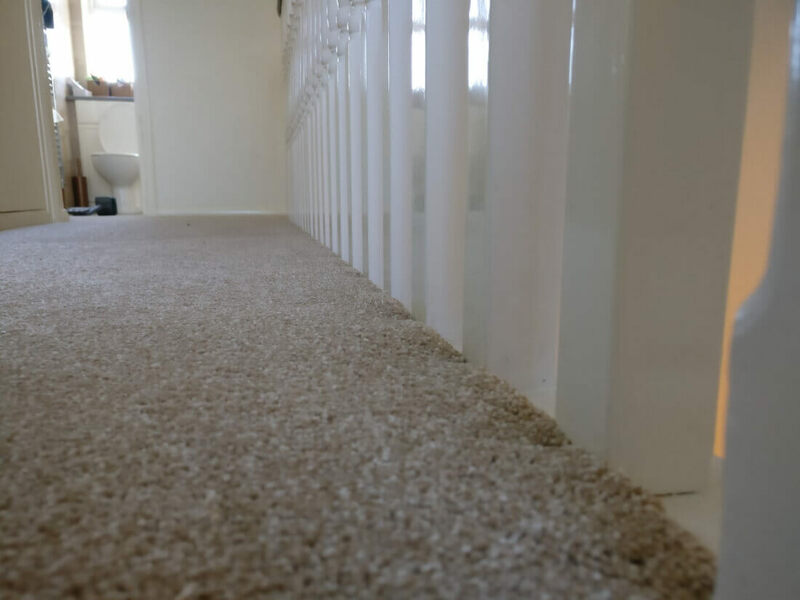 We understand how valuable your time really is. 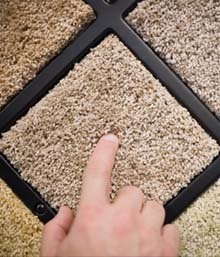 At Carpets2you we have designed and perfected a unique and comprehensive mobile carpet showroom for your shopping experience. 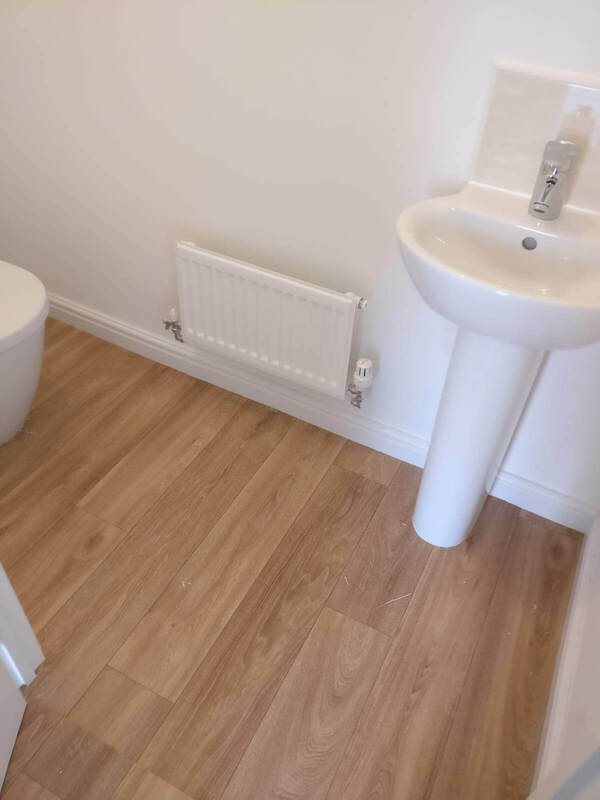 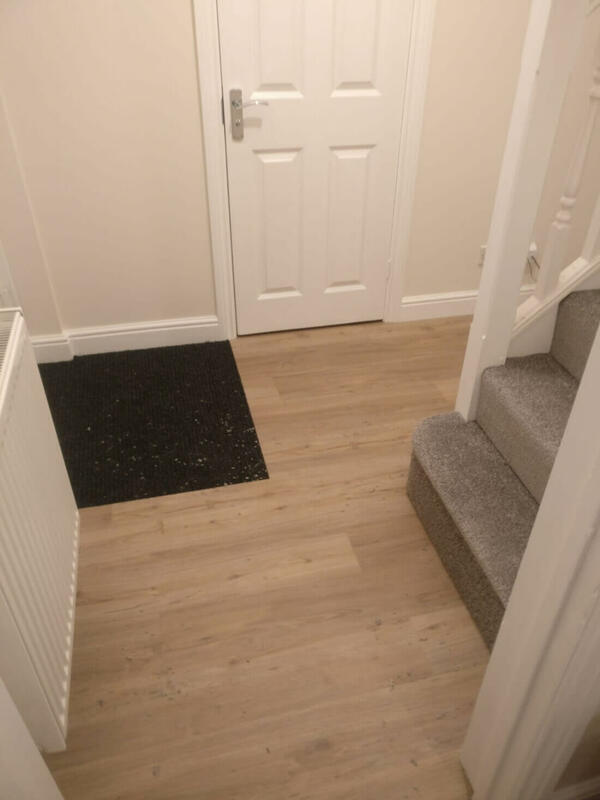 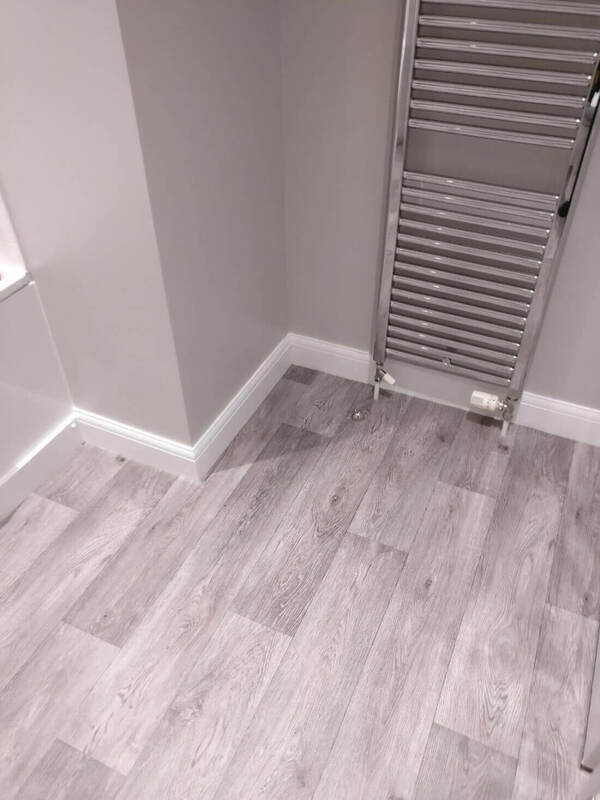 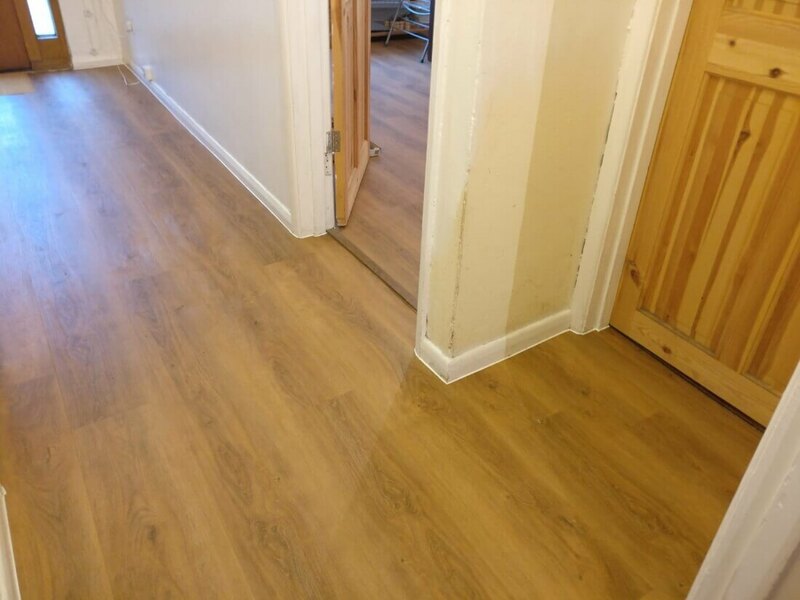 Not only can you shop in a relaxed atmosphere but you do not have to spend countless days searching for the right flooring that fits your needs. 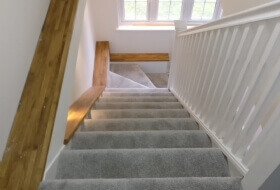 You really will benefit from selecting and coordinating colours for your scheme. 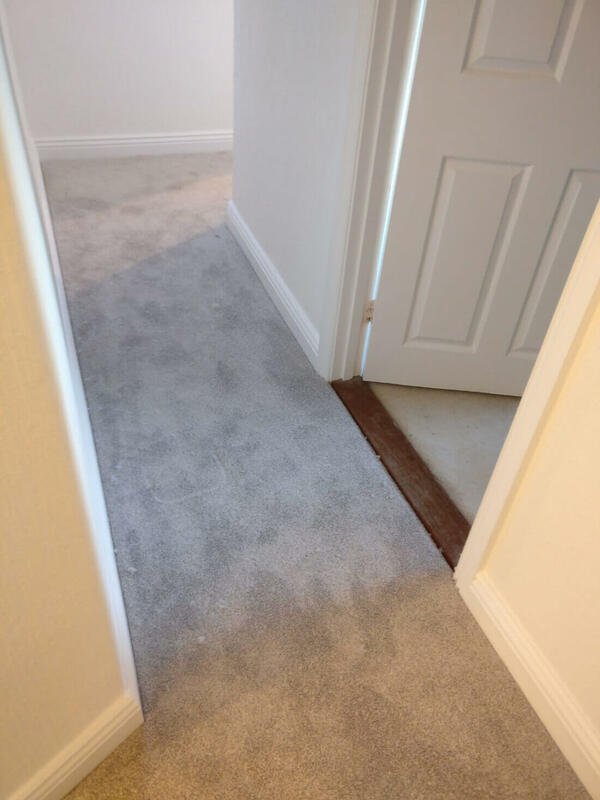 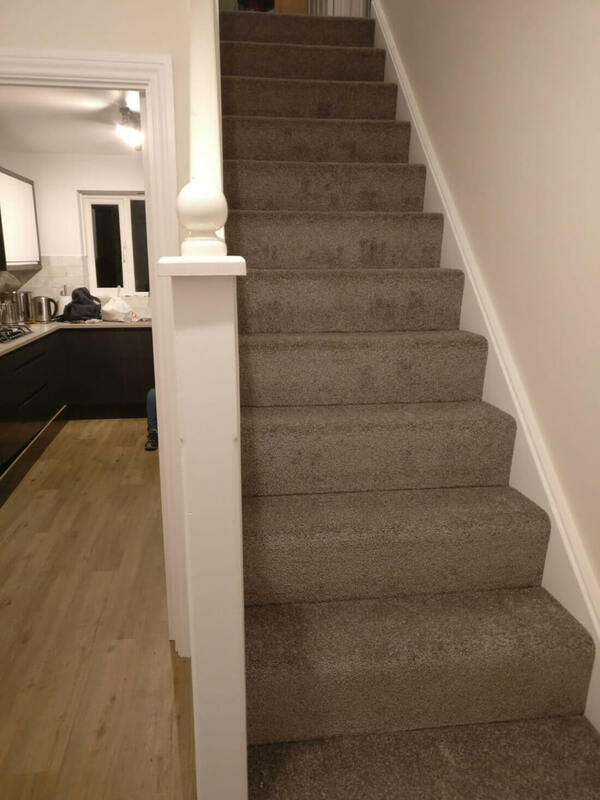 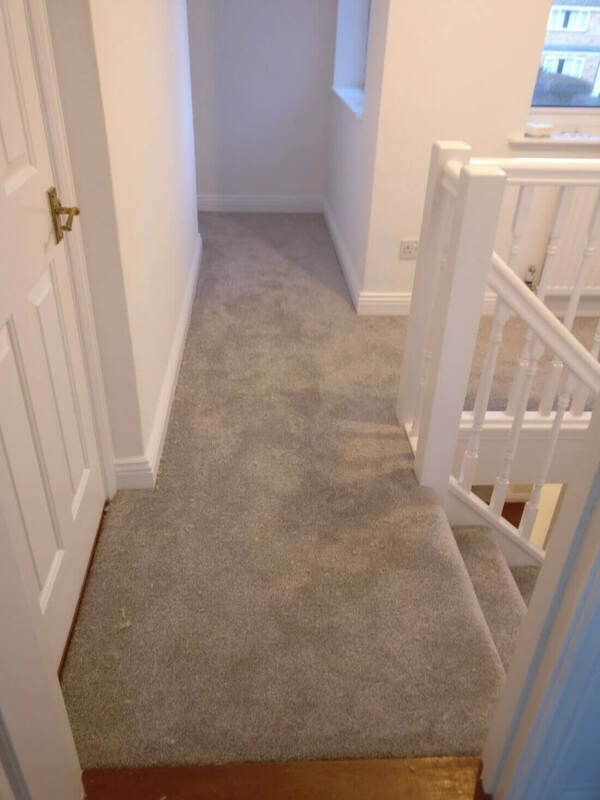 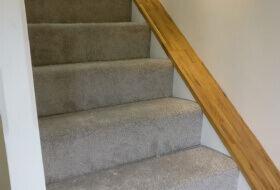 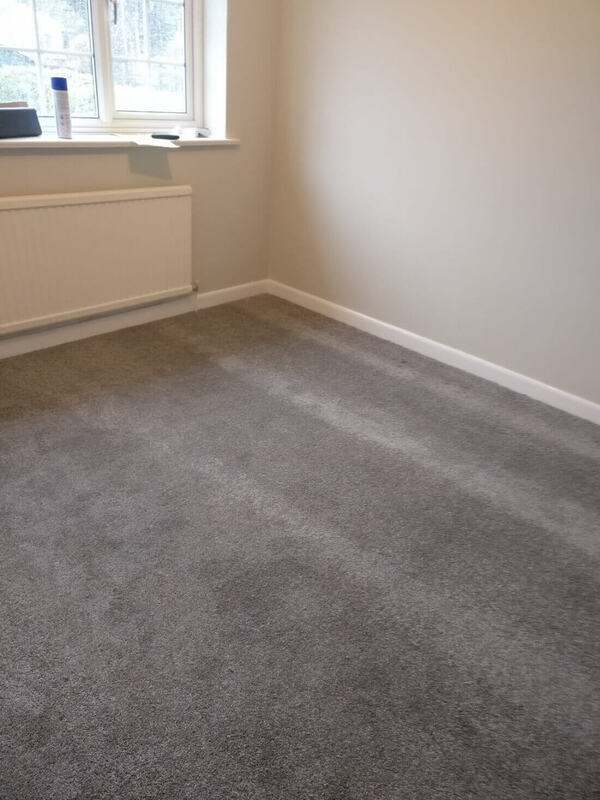 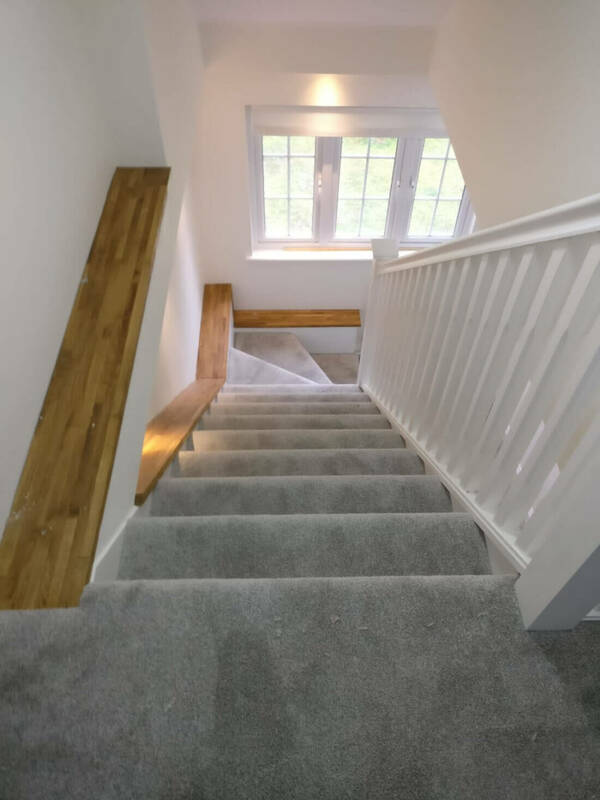 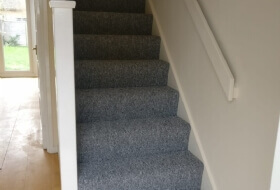 For more information or a free no obligation quote from a professional carpet supplier in milton keynes or the surrounding areas we cover please contact us today.